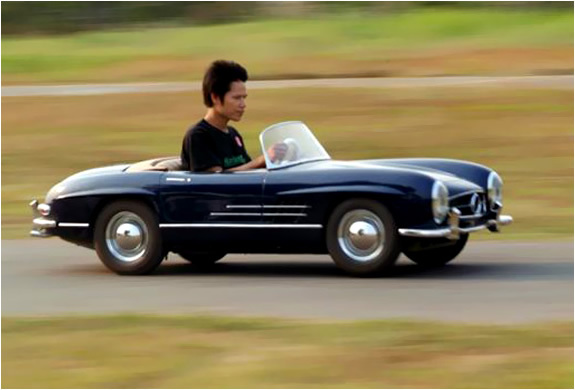 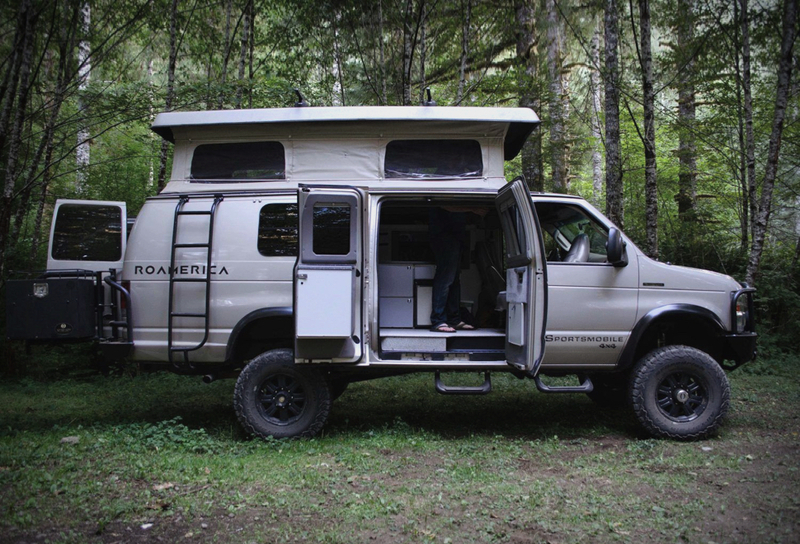 Roamerica is a leading camper van rental company based outside of Portland, Oregon. 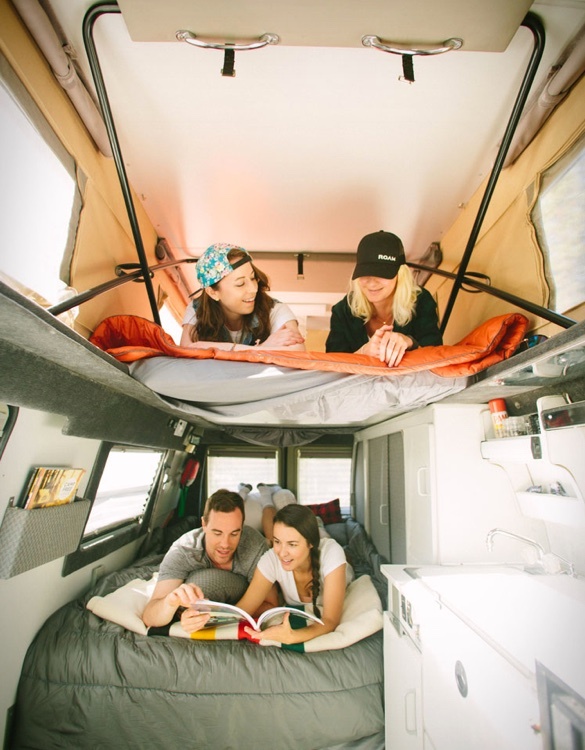 Since 2015, owners Gretchen Bayless and Taylor Hood have been facilitating amazing Pacific Northwest experiences for their customers with their custom Sportsmobile rentals as well as with destination information, activity suggestions, and adventure ideas. 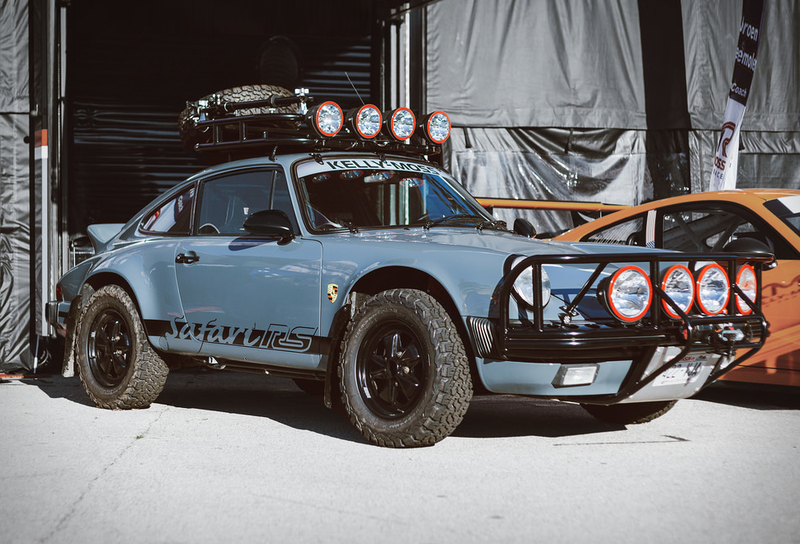 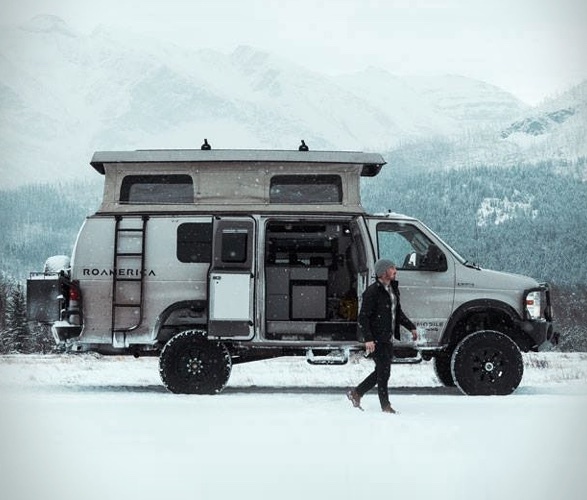 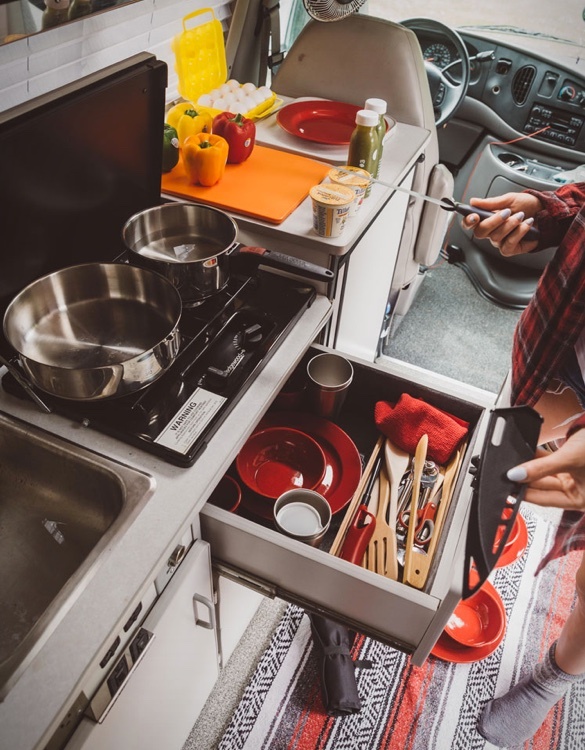 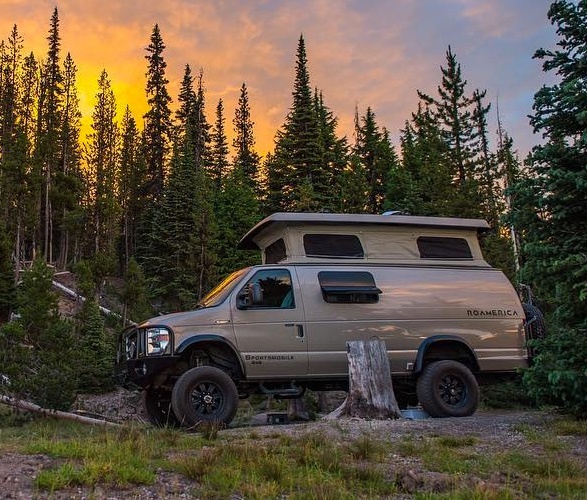 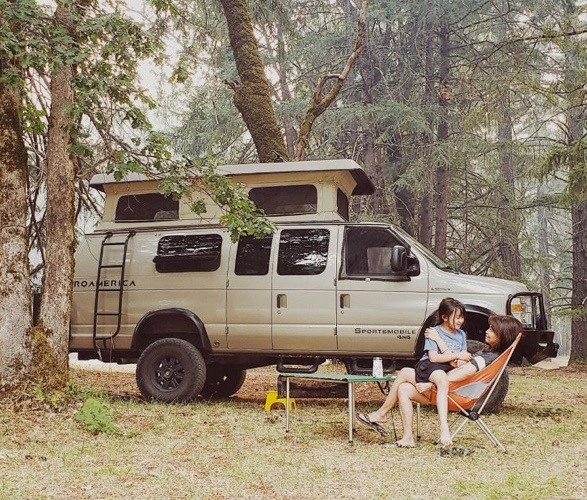 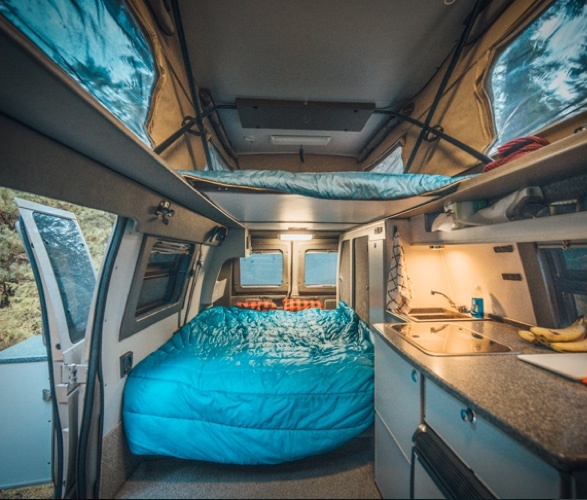 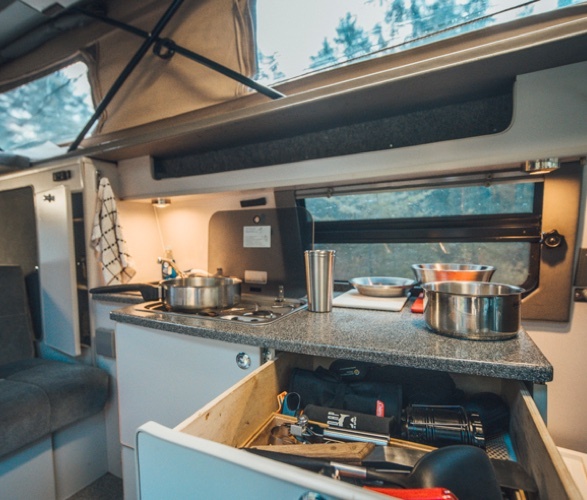 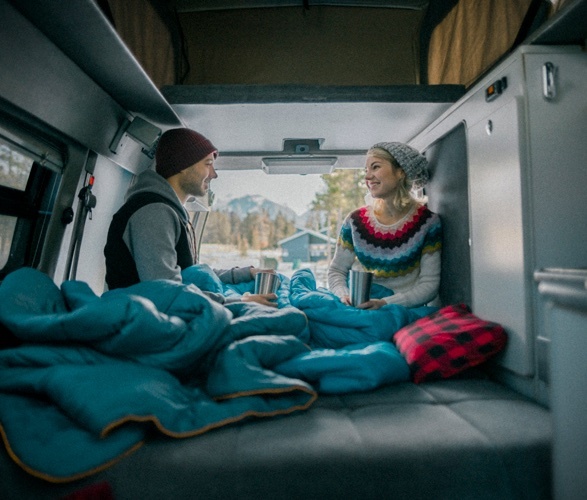 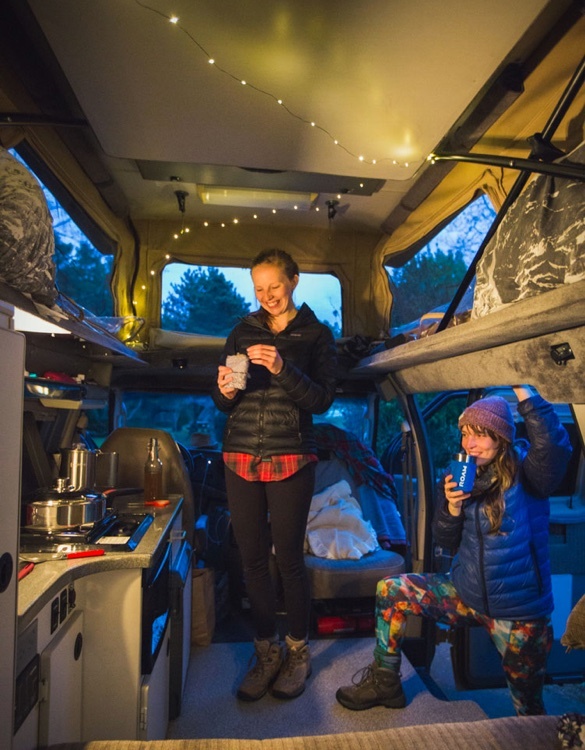 They have a full fleet of Sportsmobile converted adventure vans that are fully-loaded and ready to go — including pop-top campers, kitchenettes, and revamped suspensions designed for off-grid travel. 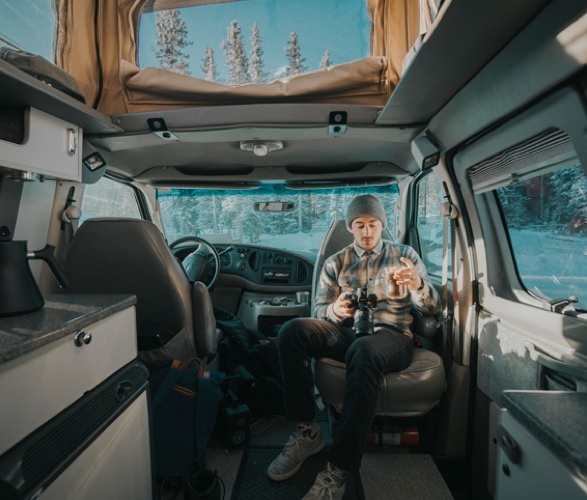 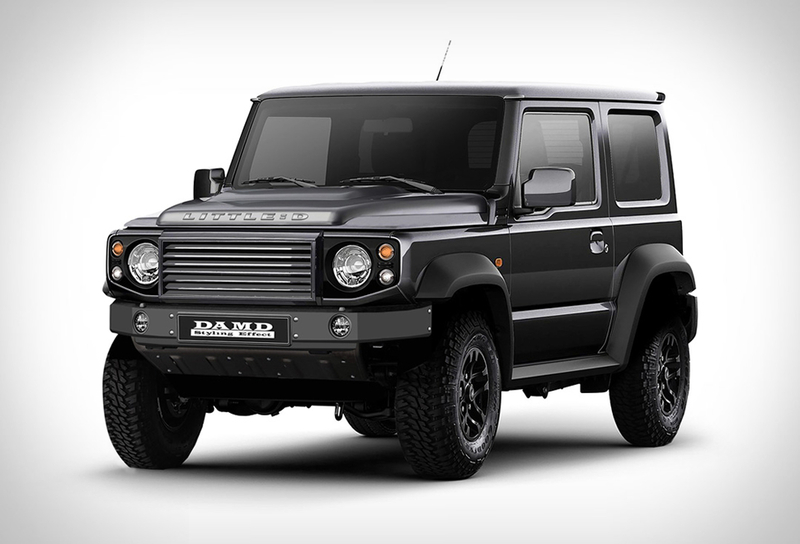 They are also expanding their offerings to include Toyota 4x4s equipped with rooftop tents and full kitchens, which are a bit more all-terrain capable than their vans and guided motorcycle tours around the PNW.